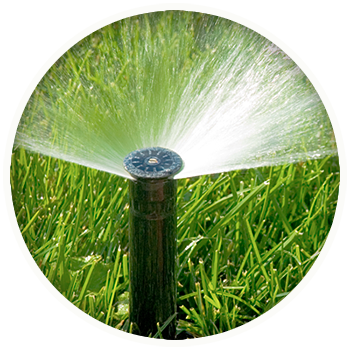 We provide a full range of Irrigation & Sprinkler services! Expert Landscape Lighting Design and Installation. We offer great landscape lighting design and installation services to our customers throughout Northeast Ohio. We provide a full range of Irrigation & Sprinkler services. We offer great landscape lighting design & installation services.